Tourism, with revenue generated from visa on arrival fees will be Sri Lanka's number one foreign exchange earner by 2016 where the country is targeting 2.5 million tourist arrivals. 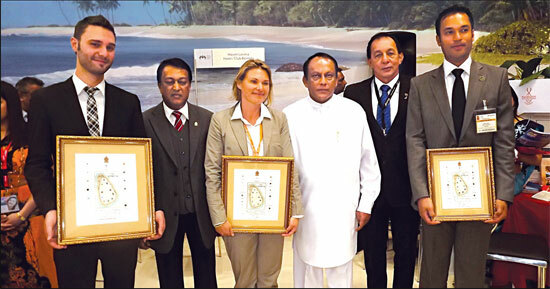 Sri Lankan tourist industry would achieve a golden double of more than one million arrivals and US$ one billion revenue by year's end,which is the target set for 2013. The fluctuating global oil prices have posed new challenges for the sector related businesses where price revisions and action for cost reduction have become the way forward. The price of LPG during the past few months has gone up unprecedentedly and this has warranted an upward revision of price to sustain business as escalation costs have threatened the company to maintain its operations as usual. We have sought a price increase from authorities and this will implemented in the near future, Laugfs Holdings Chairman W.K.H. 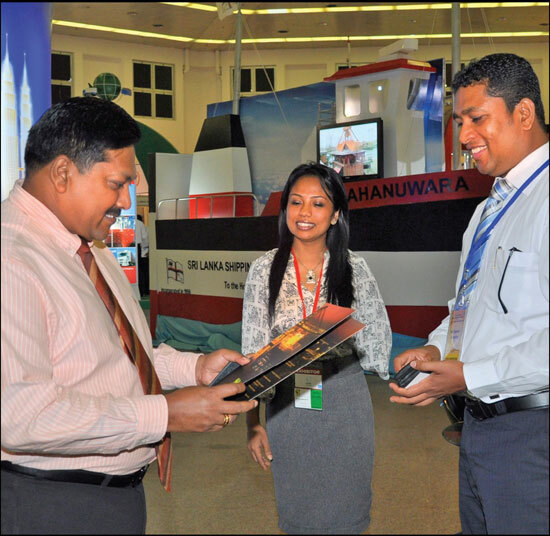 Wegapitiya told Daily News Business. The second Geo Responsibility Awards (GRA) will be held on March 15 at the Water's Edge under the patronage of Environment Minister Anura Priyadarshana Yapa and Power and Energy Minister Champika Ranawaka, Holcim Lanka Ltd CEO Stefan Huber said, at a media briefing on Geo-cycle Awards 2012 recently at the Colombo Cricket Club.